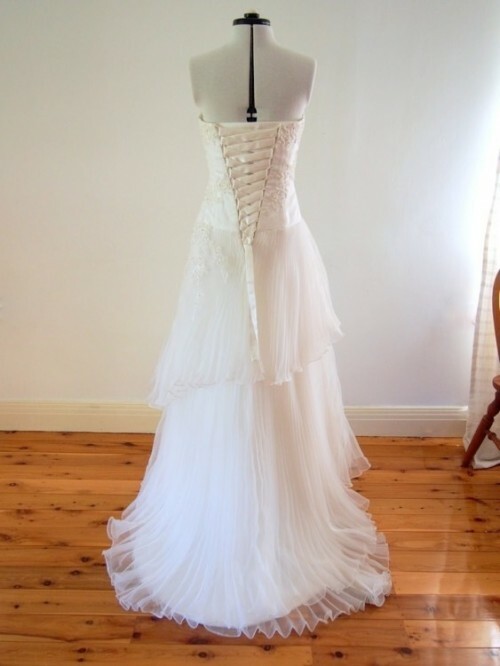 Strapless wedding dresses are very popular for the modern day bride, due to their easy wear and comfort. 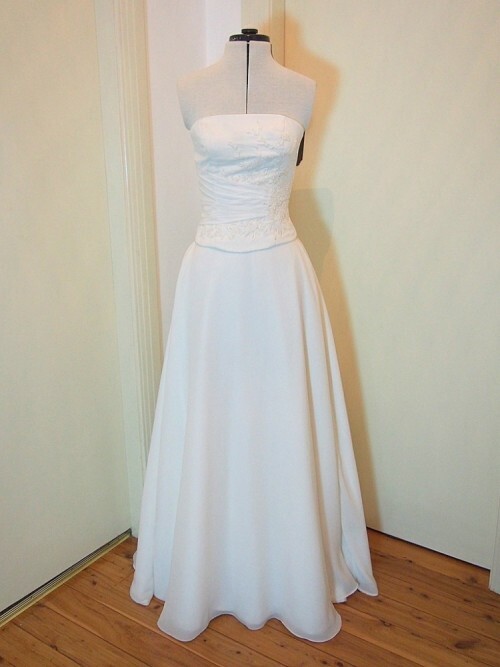 With no straps they accentuate the shoulders and bust. 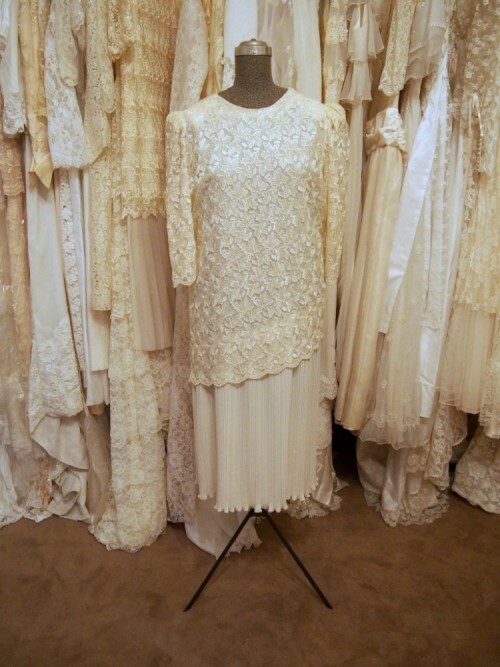 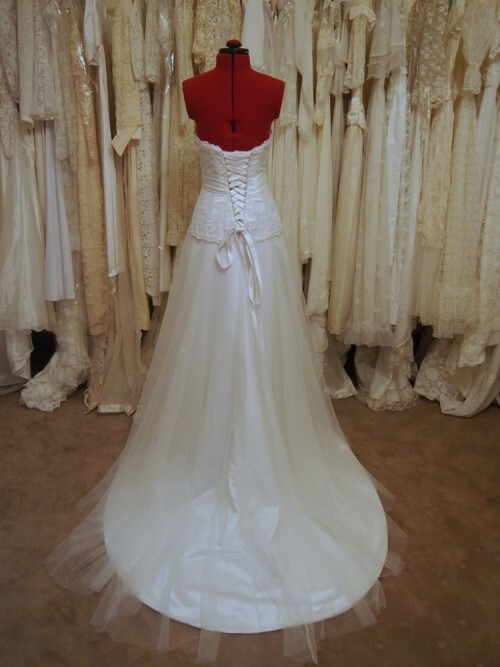 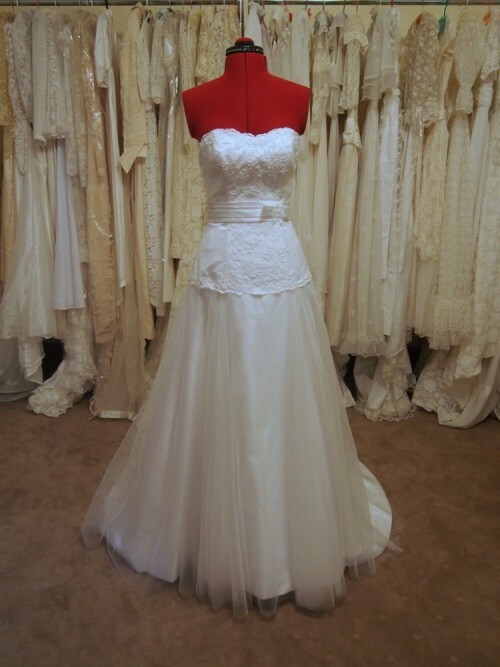 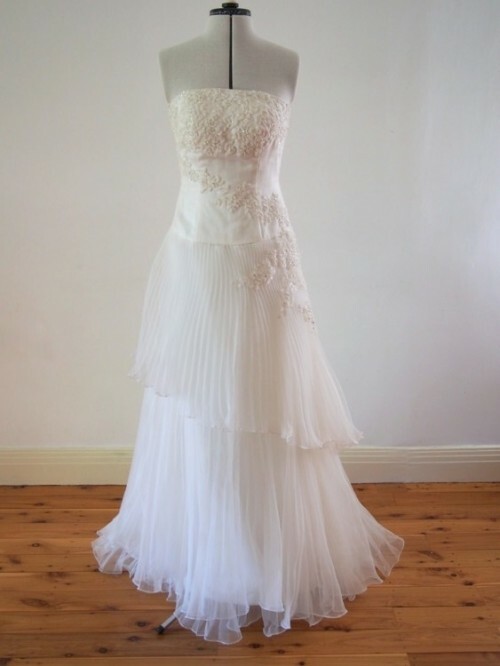 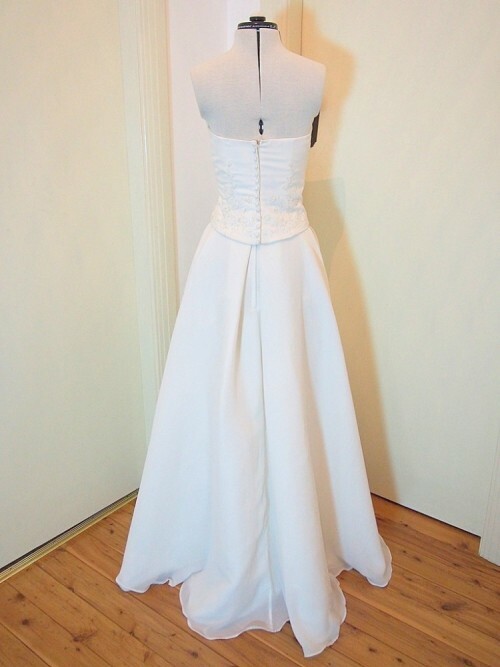 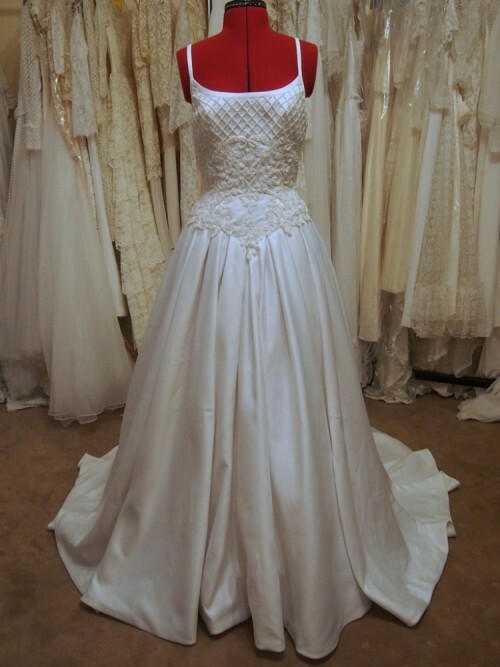 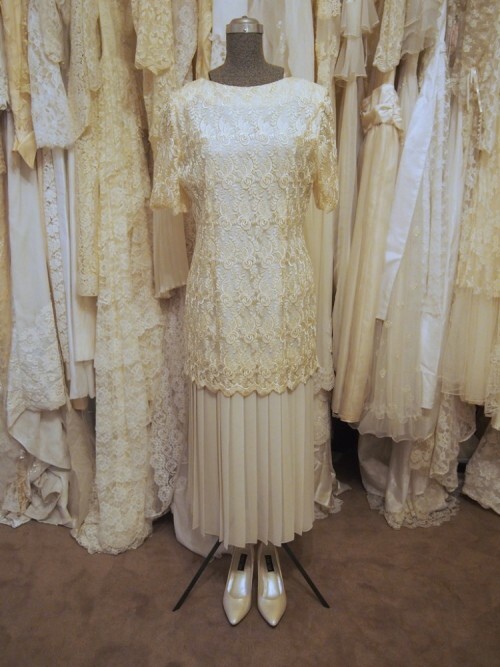 Vintage Aisle has a small selection of original Strapless vintage wedding dresses and is constantly sourcing new dresses, so please enquire if you are after something specific.